Throughout the country, blocks of flats are managed by Freehold Companies, who, from time to time require valuations of their asset. While the bulk of the value is in the long leases granted to the leaseholders, the freehold company still has the right to receive ground rent from these flats and as such, there is a value attributable to their interest in the property. In addition, the freeholder may benefit from any potential development at the property such as surplus common land or above low-rise blocks. 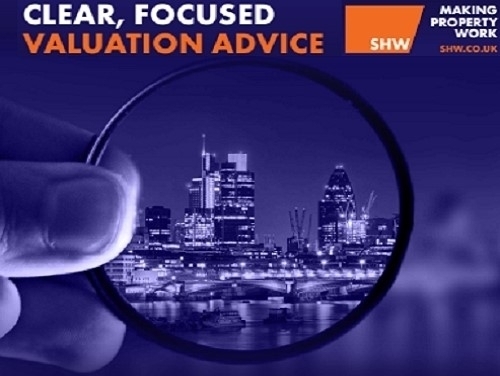 SHW London Professional has recently been instructed by one such freehold company to determine the value of the freehold of a block of almost 150 riverside flats in South East London. The property comprised a former goods warehouse which was converted into residential flats in the late 1980s. The majority of the flats had differing lease terms and varying ground rent provisions. There was also potential for rooftop development of some of the blocks as there was precedence for higher buildings along the river elevation.